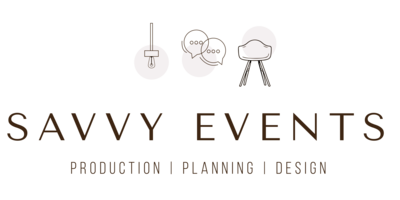 Welcome to the Savvy Events Blog! Dig in as we share practical event planning tips, experiential marketing guidance, and design inspiration. You'll get a peek inside of our recent events, learn how to add style and flare to your own events and get to swoon over breathtaking imagery. We're so happy you're here. Pop-up shops are increasing in popularity amongst online retailers who don’t have an opportunity to interact with consumers face to face. They serve as such an amazing way for consumers to touch, feel, and see the products that they love on Instagram and YouTube in person. EM Cosmetics, owned by the incredible Michelle Phan contacted us to plan a pop-up shop and launch event for their new brow aesthetic collection. 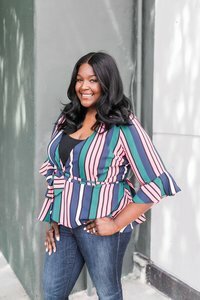 They wanted to transform their corporate headquarters located in Culver City into a true pop-up retail store where attendees could immerse themselves in the makeup and have an opportunity to meet Michelle in person. 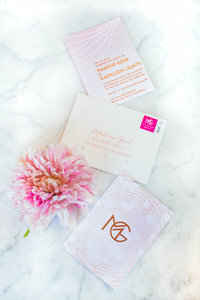 The event was two-fold, part 1 was an influencer experience where Michelle hosted 50 beauty and lifestyle influencers for light bites, cocktails, and a private shopping experience. Later that evening we opened the doors to the general public for Day 1 of the 2-day pop-up experience. We hosted over 600 shoppers over the 2-day pop-p shop and it was a huge hit for the EM Cosmetics team. If your brand is considering hosting a Los Angeles pop-up shop…DO IT! Get in touch with us to learn how we can help you bring the wow factor to the pop-up experience. Check out this great video produced by TSI Video and gorgeous images by Elizabeth Burgi Photography. Grab our free copy on budgeting like a pro. It'll be delivered directly to your email inbox! 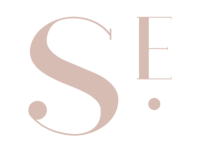 Savvy Events is a full-service event production company based in Los Angeles, CA.